Schrijf je in voor mijn Nieuwsbrief als je meldingen van nieuwe artikelen of lezingen wilt ontvangen. "This book perfectly describes the plight of millions of patients, who suffer from chronic Lyme Disease in many countries all over the world." "This book is a gift of truth and passion to humanity." "I received the book exactly on the day that I had decided to end my life. Huh?! Yep. I am 35 years old years and have been ill for 19 years. Now I know why: Lyme. Everyone should read this book!" 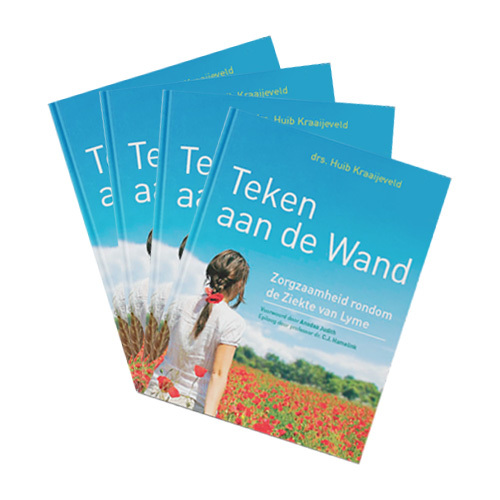 "This book offers a new practical, human centered way of dealing with health information. It is also ringing a bell for the new time how to work together towards health and thriving." "This pioneer's work made it perfectly clear that, when "i" becomes "we", even illness becomes wellness." 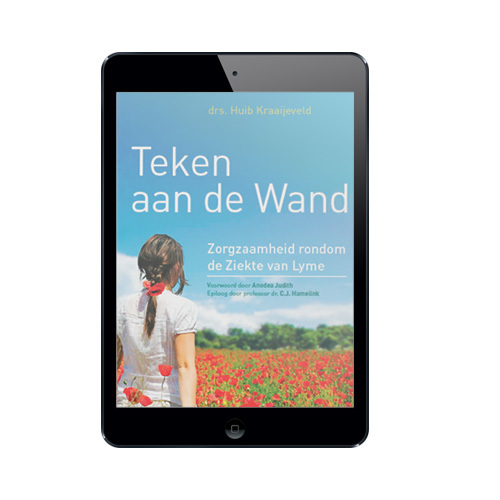 "In his crucial work on Lyme disease, dedicated social researcher Huib Kraaijeveld does not pretend to have all the answers, but guides us towards asking the upsetting and essential questions." "This book reads like a thriller! It touched me deeply and I am sure it will change the course of history." "Well, I am wiping my eyes and blowing my nose, while tears stream down my face. I guess that is a good sign. You hit the nail on the head claiming that Lyme survivors need 'understanding'. I would like my own partner to read this book." "What an awakening perspective! 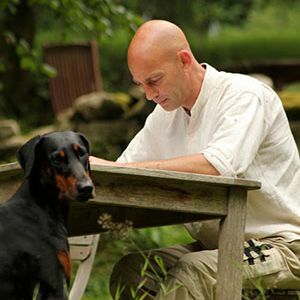 Huib has successfully set a quantum leap for understanding and managing Lyme disease by common people." "A true and unpretentious caretakers' guide to understand Lyme. This book will help you to completely understand what your friend is going through; regardless of the symptoms they have. I wish it had been written ten years ago, because it can actually save lives!" "This book actually speaks to people beyond its target audience (caretakers of people with Lyme Disease): people like me who are not travel companions, but to whom it is not hard at all to have or develop understanding and compassion. This makes the reach of this book bigger, much bigger if you’d ask me. I am amazed a book can do all of this!" "This book reads like an exciting novel, were it not that it concerns a deadly serious issue. It calls to contribute and take care of each other and our world. Read, weep, feel and act!" "A creative and very intelligent vision to dive even deeper into the world of Lyme, to look at yourself, other people, but also the entire world around you." 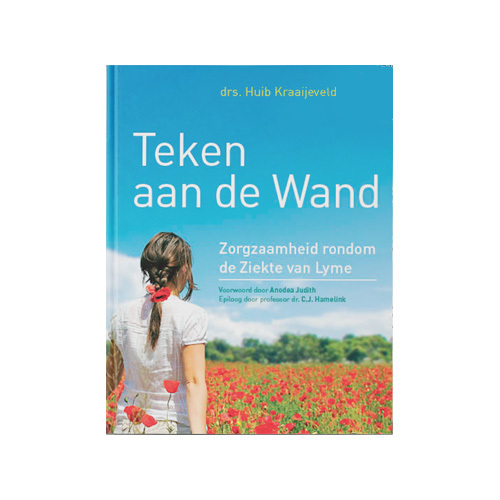 "The book indicates that Lyme disease can be a sexually transmitted disease. This will cause a tidal wave of awareness all over the world. Like the child in the old fairy tale The Emperor’s New Clothes, who exclaimed: 'But the emperor is wearing no clothes!'" "What a brilliant sociological work! I am sure it will have much impact." "This book is a big eye opener. Both for friends of people with Lyme disease as well as for people with Lyme. Or for any other health issues, for that matter." "I cannot read any other book for more than two minutes now, in this hell called Lyme. Yet yours I cannot stop reading! I should have put it away hours ago to clean the house. But I simply cannot stop." "This book is a delight to read. It offers soft candlelight and warm campfire camaraderie on an often dark and lonely journey." "A very honest and yet witty way of helping those with Lyme disease. This book is full of ideas on how to help your friend with Lyme, as a travel companion on this crazy journey called 'Lyme'." 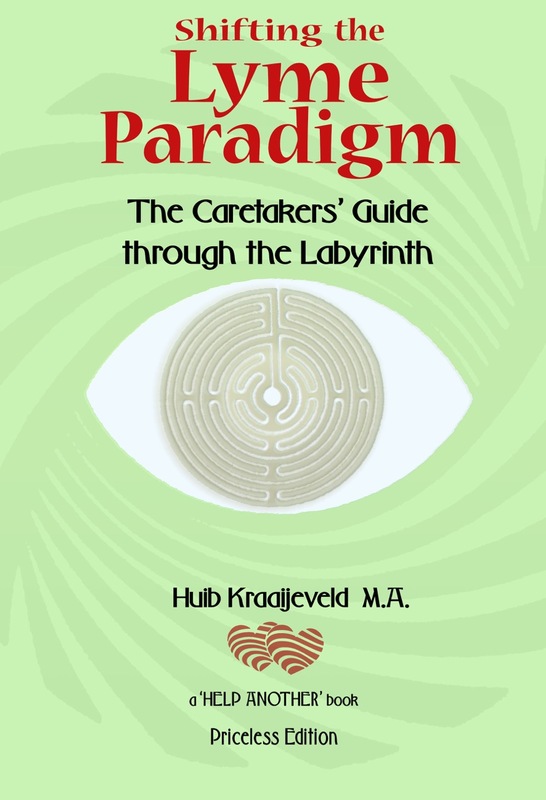 "Both the personal experiences as well as the author’s sharp mind turn this into an incredibly inspiring book that raises the consciousness of its readers." "Tempting, informative and eminently readable! Shifting the Lyme Paradigm is an absolute eye-opener for those who are not aware of what the journey of Lyme disease entails." "This book gave us the recognition and acknowledgment, which were like a band-aid on an open wound." 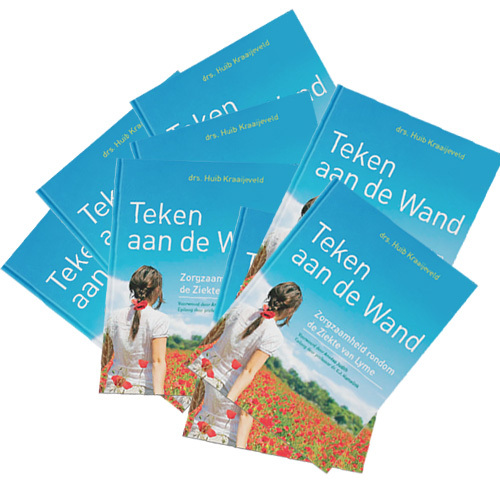 "Very insistently written based on intensive, almost existential, personal experiences, this book also gives a clear overview of all relevant information for both patients and caretakers." "A relief to read, written by an expert who shares his dedication to his own path with us, and brilliantly written." "Playful, frightening, informative and encouraging." "This book made me realize that there is too little known behind the phenomenon Lyme. In a challenging manner the author provides understanding of Lyme disease and suggestions for tackling this disease. I have 'prescribed' this book to many of my patients and mostly astonishment was soon followed by recognition. An absolute must for anyone with (still) unexplained symptoms or the people close around them." "This book guides you through the labyrinth of Lyme swiftly, while it took us YEARS to even get this far." "This book is an absolute 'must read' for everyone! For patients, for family and friends, and for doctors who can finally learn that Lyme is more than what is written in their textbooks and that they should not be able to dismiss "unexplained" complaints as psychological too quickly!" "Shifting the Paradigm of Lyme is not like any other book on Lyme that I have read. It appeals to a higher consciousness, and is analytical in an introspective way that is pleasant to read. This book is a friendly and warm reminder that no Lyme patient is ever alone." "This book show how caring friends can intervene to provide succor and alliance ‘against the odds’ of a potentially serious and very complex illness that is still poorly understood by mankind."